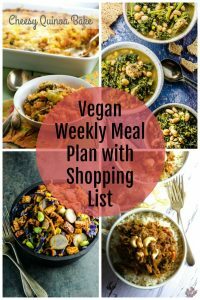 Would you like to try a different vegetarian dish for your next Super Bowl party, get together, potluck dinner or meatless Monday? 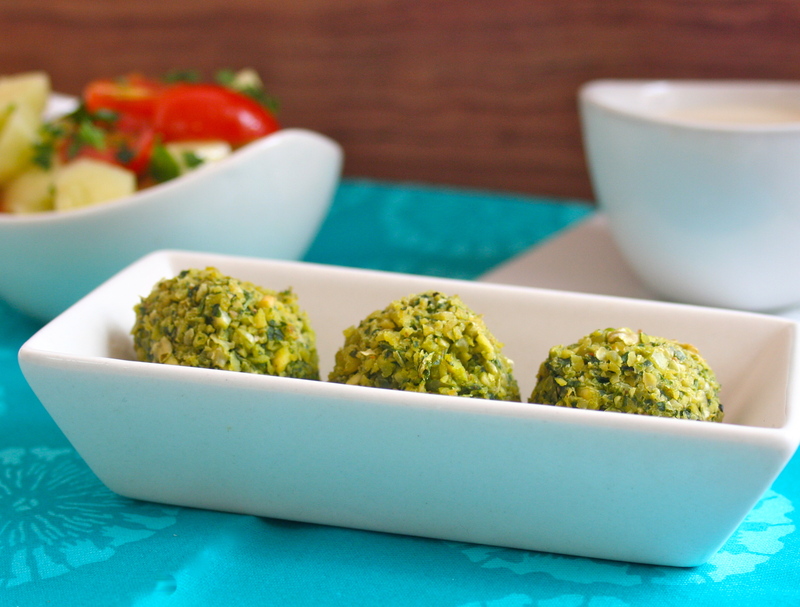 Give our Green Baked Falafel a try. You’ll love it. This green Baked Green Falafel recipe is guilt free, vegan, vegetarian, gluten free, kosher, super flavorful and easy to make. And…. It is always fun to make recipes using a muffin tin. I can’t believe it’s Monday again. The school year is coming to an end and the kids are super excited, getting ready for summer vacation. And quite frankly, so am I! I’ve probably said this before, but this is by far my favorite time of the year. Not only because I absolutely despise the cold weather, but also because it brings back so many great memories. As a kid, we used to spend our summers at the beach. Two and a half months of nothing but beautiful weather, relaxing by the pool and fun times with family and friends. Ah… Just the thought of it bring a smile to my face. Some of my best memories though come from the times I spent in Israel as a teenager. I was lucky enough to go several times with family and friends, and let me tell you something, I never got tired of it. Such a small country, but so many things to do and so many places to visit! And, of course… the food. I can’t even begin to describe how amazing the food is over there. Fruits and veggies incredibly sweet and juicy. Anything dairy, absolutely unbelievable. And falafel… everywhere!! I’ve always loved falafel. Yet I’ve never made it myself. I guess it’s one of those things you’re so used to eating out, you don’t even think about making at home, from scratch. I’ve been wanting to try a lighter recipe, baked falafel instead of fried, so I did some “research”, experimented a little bit and this is the version I came up with. 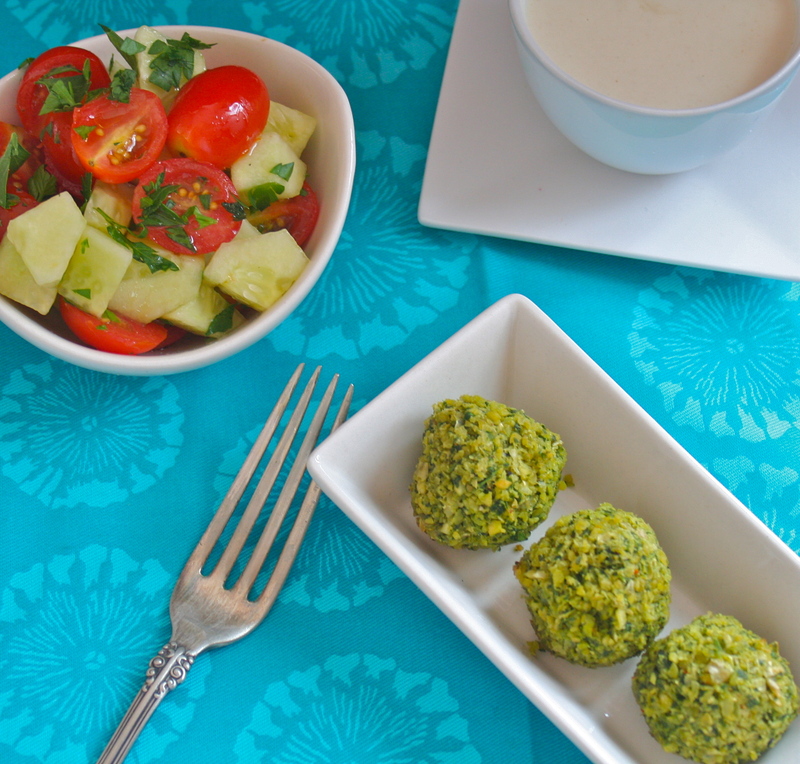 Super simple and easy to make Green Baked Falafel recipe! It is important to use soaked chickpeas for to make falafel. In this case canned beans will not yield the same results. 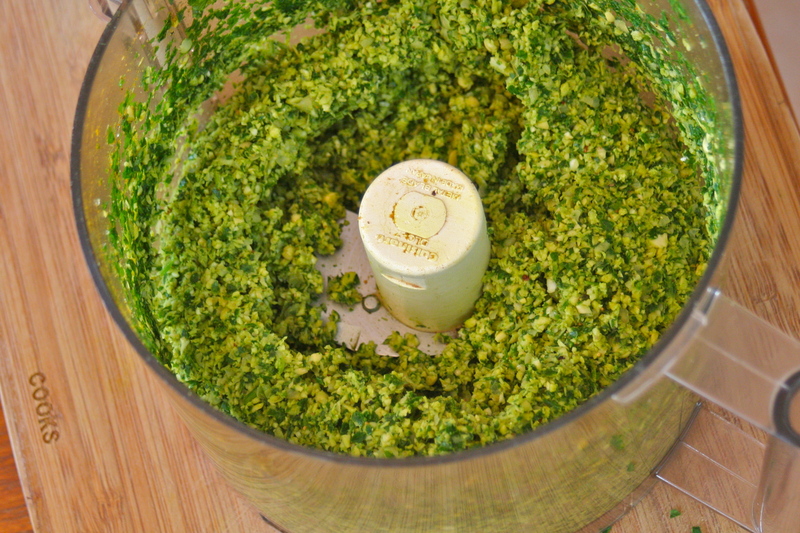 Place chickpeas, herbs and spices in a food processor. 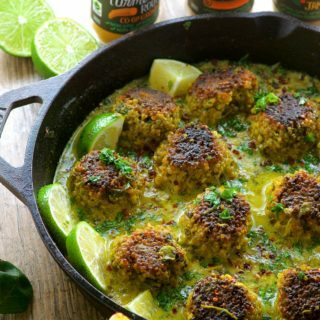 Roll the falafel mix into balls and place into mini muffin tins with a generous amount of cooking spray. 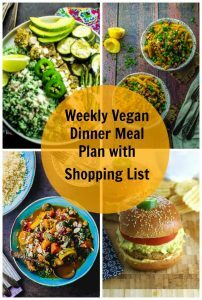 Would you like to try a different vegetarian dish for your next Super Bowl party, get together, potluck dinner or meatless Monday? Give our Green Baked Falafel a try. You’ll love it. 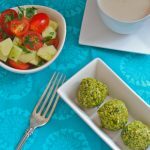 This green Baked Green Falafel recipe is guilt free, vegan, vegetarian, gluten-free, kosher, super flavorful and easy to make. 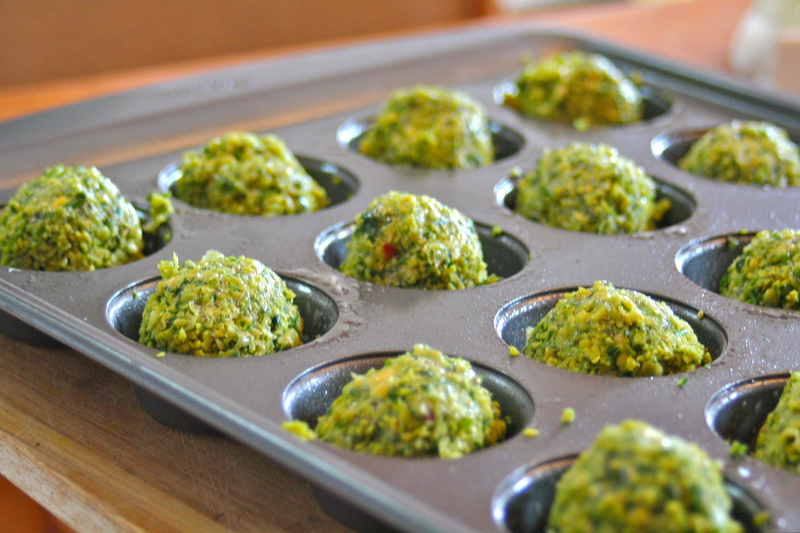 And… It is always fun to make recipes using a muffin tin. Using your hands, or a small ice cream scoop form small balls and place them in the mini muffin tin. The mixture will be a little loose. 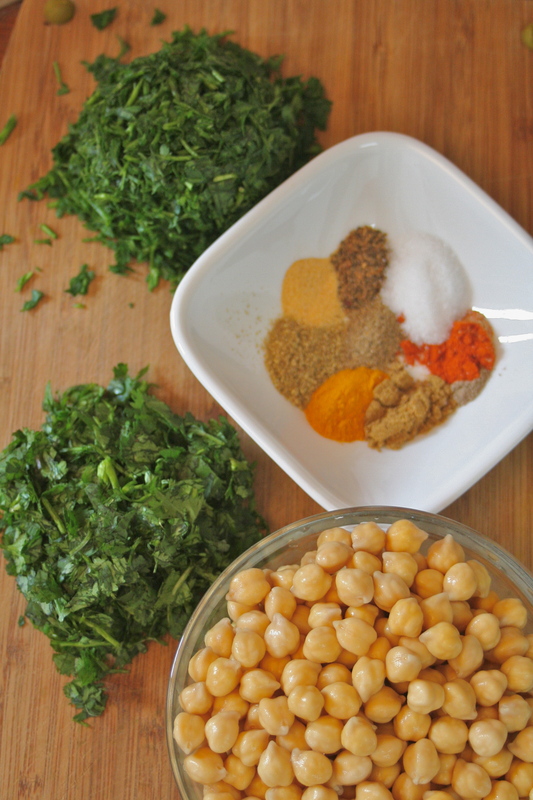 IN ORDER TO MAKE THIS RECIPE YOU WILL NEED TO SOAK THE CHICKPEAS OVERNIGHT IN TWICE THEIR VOLUME OF WATER. IF YOU WOULD LIKE TO FREEZE THE FALAFEL FREEZE ALREADY BAKED. Did you like this recipe? Share it! You didn’t? Tell us why! You want to make it, but you have questions? We’re here to help! Connect with us via Instagram, Twitter , Pinterest or Facebook or simply leave us a comment here. We want to get to know you. Hope you enjoy it!! Let us know what you think!! 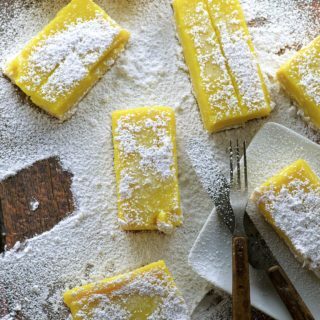 These are soo easy to make, delicous and healthy!! how much better could you get?? I’m making these tomorrow and I’ve never used dried chick peas so I have a novice question before I end up with 24 bad balls. Your recipe says raw chick peas, so I take it that means just soak, but don’t boil for the hour (like the package and goggle say). Is that right? 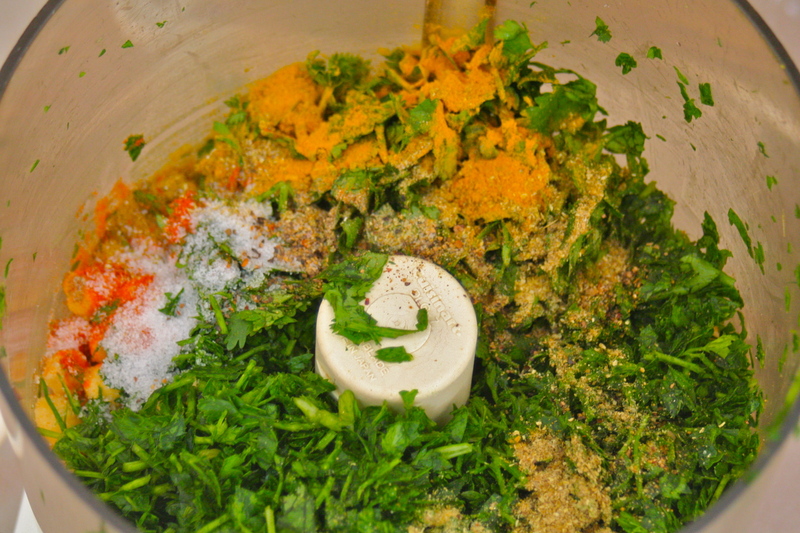 Soak the Chickpeas overnight, rinse them well and do not cook them just put them in the food processor with the other ingredients to make the falafel balls. Let us know how they come out! These are fantastic and crazy easy. And they are just as good 2 days later out of the fridge. Thank you for such a simple recipe with great flavours. This will be a recipe I add to my collection. Great. Who would have thought falafel was so easy to make! So glad you liked it. We love to hear feedback so please keep sharing! Ooh, BAKED falafel — genius. I also love the addition of lemon zest. You don’t, by any chance, have an idea what might be in that addictive green chili sauce, do you? That’s a great idea. You might be able to bake them all and freeze them already cooked, then all you have to do is defrost them and heat them up. Thanks for trying our recipe! I absolutely love falafel! Your photos are gorgeous. Thank you very much Kristy. Have a great weekend ! Wow, I’m so excited about these! 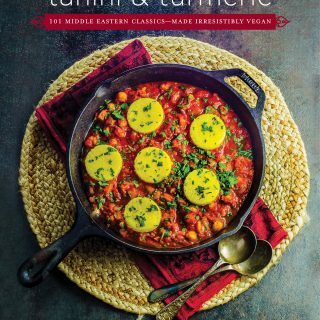 I’ve never seen a recipe where you don’t have to cook the chick peas in advance! Thank you for this! Thank you. We have been wanting a Le Creuset for a long time, may be we will win! This falafel recipe sounds delicious. 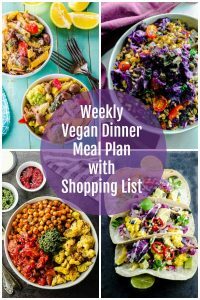 Could I use garbanzo flour in place of the raw chickpeas?? I was just given a bag of Bob’s Red Mill chickpea flour and can’t wait to try it. Thanks. can you use canned chick peas? would this work as good as the raw? 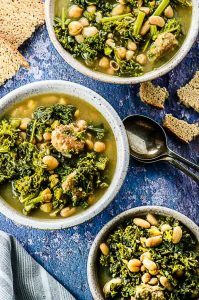 We don’t think it will be the same if you use canned chickpeas. They may get too mushy, but if you are going to try, please let us know the results, we are curious. Enjoy! 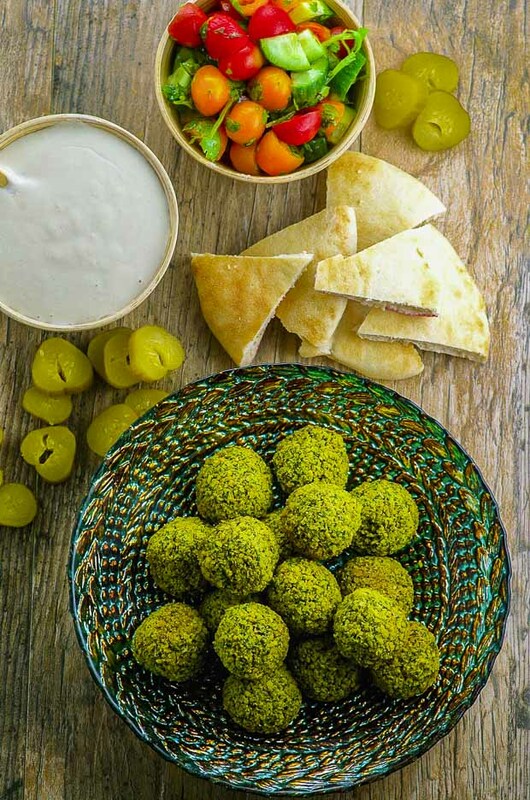 My wife and I love this recipe – texturally the falafel is inferior vs frying but certainly much healthier – thank you for sharing! Thank you Pete, we agree with you, but we feel that once you add tahini and the salad you can enjoy it even without frying it. Just made this to add to our lunch boxes for next week. My husband and I loved them so much that we might need to make another batch for our lunches! 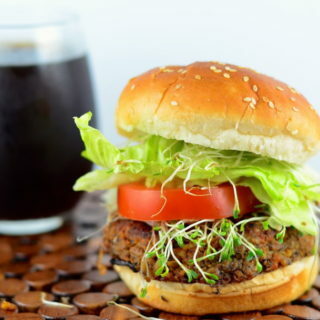 This falafel is great for lunch! first time ever making felafel, and oh my goodness, this is AMAZING. Time-consuming, and you won’t think the balls of felafel will stick together, but so, so worth it. I will triple the recipe next time to have some in the freezer! Thank you Andrea! So happy you liked the recipe. It’s morning where I am, if I soak my chick peas now could I make them tonight or do they need 24 hours to soak? We just realized that our reply did not go through for some reason. Our apologies!!! This is going to be the dumbest question but do you cook the soaked chickpeas?